Happy Friday! As we near Valentine's Day, I'm narrowing down some cute designs to batch-make and send out. 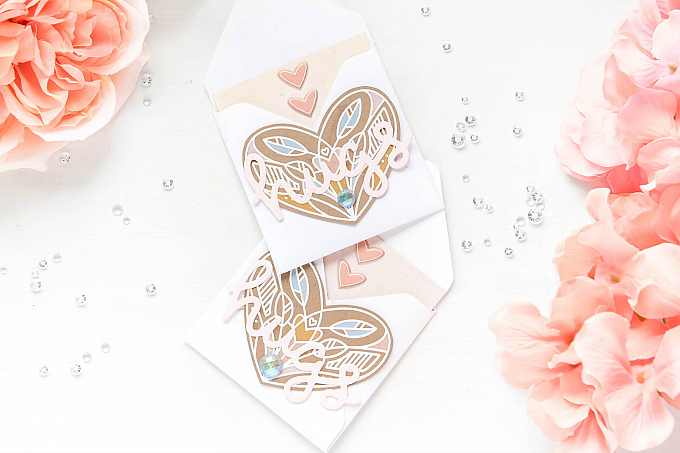 Earlier in the month, I shared this lovely Pinkfresh duo, which I've already bundled up in piles, and today, I'm putting those cute pencil-colored sweet hearts to use! I did a full post on pencil coloring, so I will skip over that bit, but you can read the entire post here. 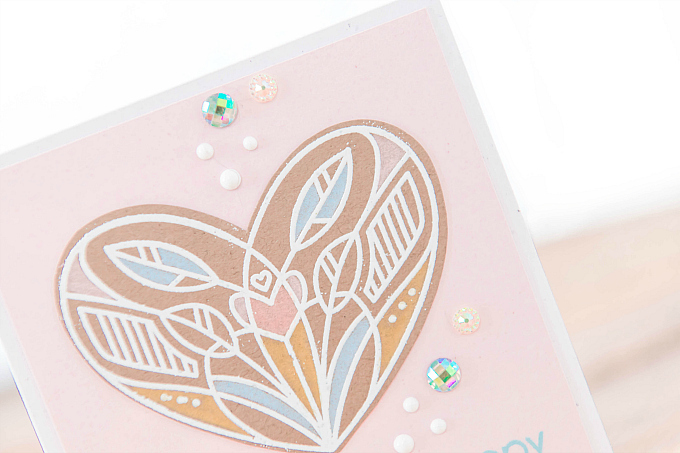 Making the hearts was a breeze, since it just involves some selective coloring and heat-embossing. 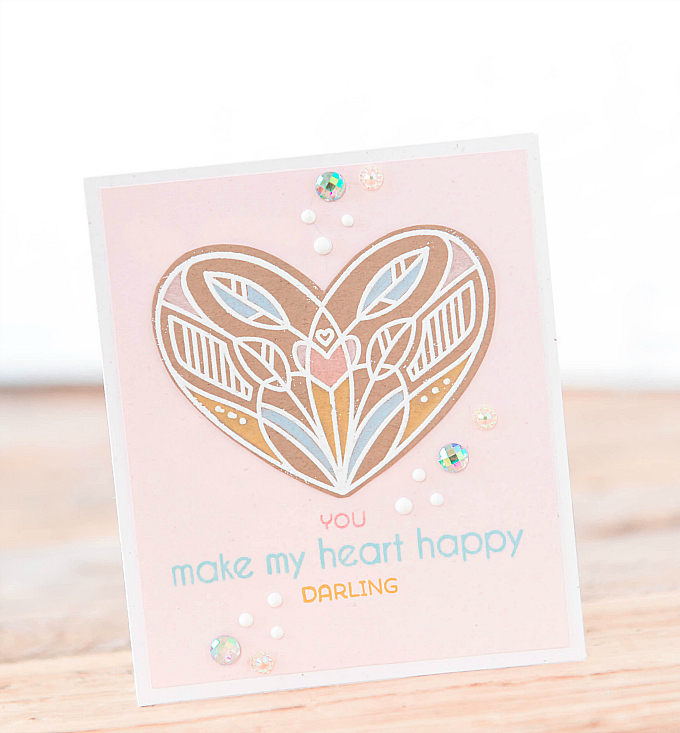 The hearts were stamped and heat embossed using the Simon Says Stamp Center Cut Heart stamp. 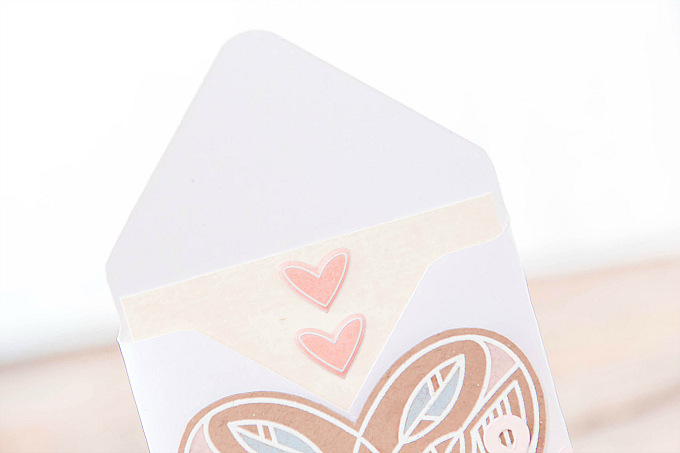 And seeing as I already had these cute little envelopes made, which I stocked up on a while back using my We R Memory Keepers Envelope Punch Board, I though they would make the perfect pair. For each little envelope, I cut a pretty piece of paper to tuck inside, accented by some puffy heart stickers. 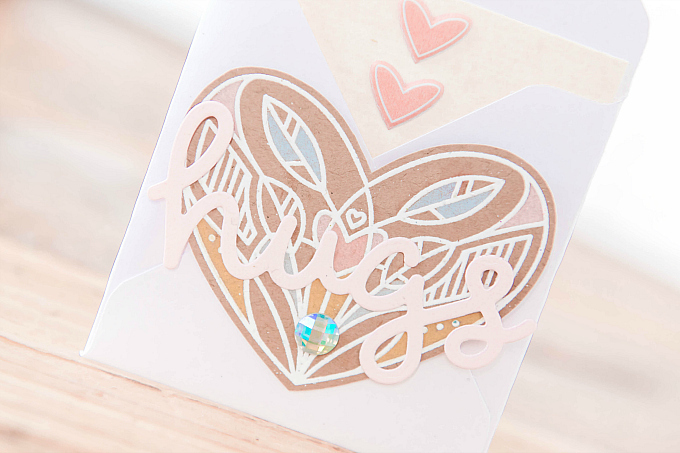 For the sentiment, I added the Scripty Hugs die-cut design from Lawn Fawn, cut in a very soft pink cardstock. I also added a holo jewel - I love how it picks up on different colors of the soft hues. For my next project, I thought I would put the hearts into a very simple card form. 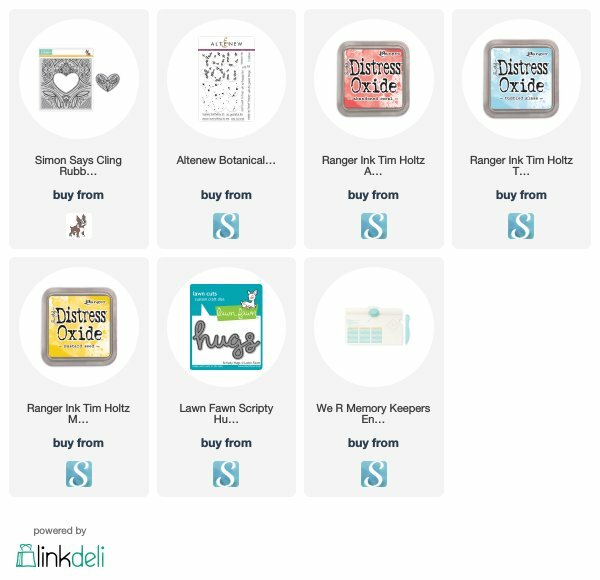 If you're not in the mood to make lots of itty bitty envelopes, or DIY heart tea-baggies, this is a really easy and quick alternative. To decorate the card, I added some simple Nuvo drops and a few holo rhinestones. At the bottom, a very cheery sentiment, stamped with Altenew's Botanical You stamp, in Distress Oxide colors of Abandoned Coral, Tumbled Glass, and Mustard Seed. I love how chalky and bold these hues are - even with the faintest of fonts. I hope these two ideas give you some inspiration for your own Valentines. Sending many x's and o's your way! Oh how pretty! I love it that you stepped outside of the traditional red and pink color box for your Valentines. These are wonderful! How beautiful! 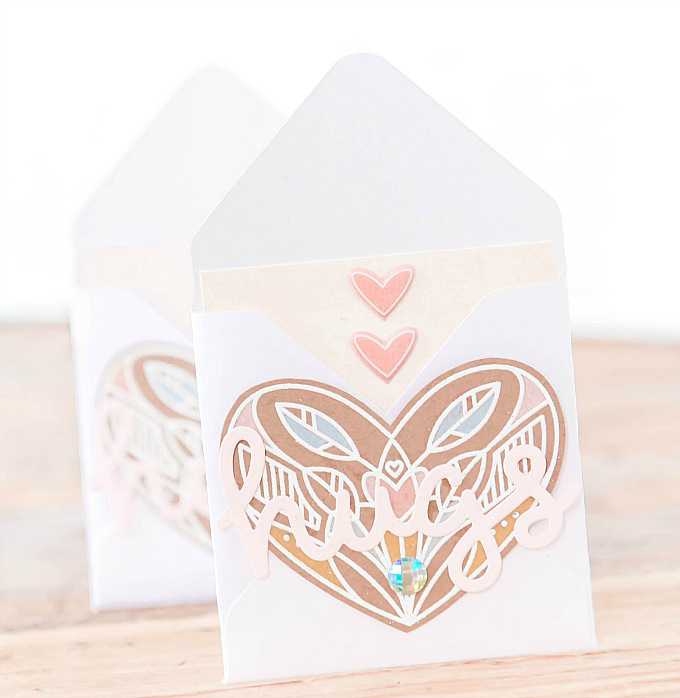 Love the white embossing on kraft & pastel colors & that they're little! You're so creative, Ivana!